Following the October 1, 2017, Las Vegas attack Senate Democrats went all-in for gun control. Sen. Murphy, together with Sens. such as Dianne Feinstein (D-CA), Bill Nelson (D-FL), and Richard Blumenthal (D-CT) pushed so hard that Sen. Chuck Schumer (D-NY) actually urged his colleagues to tone it down. On October 18, 2017, the Hill reported that Schumer was urging Democrats to back off the gun control in light of the November 2018 midterms. But the Democrats continued to push. By November 21, 2017, Breitbart News reported that they had introduced a total of 21 new gun controls. 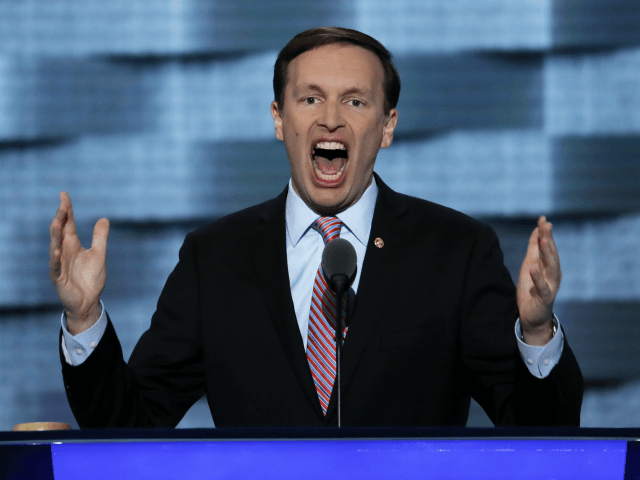 Murphy remained so eager for more gun control that he responded to the May 18, 2018, Santa Fe High School shooting by renewing calls for a ban on “assault rifles,” although that shooting was carried out with a revolver and a shotgun.